Many varieties of plant, marine and wildlife fossils are on view in the Fossil Room. The room is also home to one of the best petrified wood displays in New Jersey, with several cut and polished slabs nearly four feet in diameter. Other highlights include a fine selection of fossil trilobites, dinosaur footprints, a mastodon tusk, and coprolites (fossil dung!) from a variety of animals. 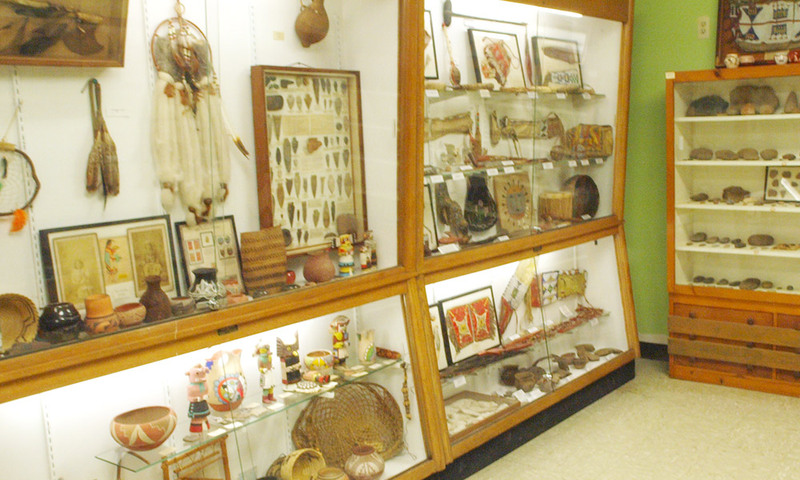 The museum’s Indian Room contains a large collection of Native American stone tools made by the Lenni Lenape Indians, the earliest inhabitants of what later became New Jersey. 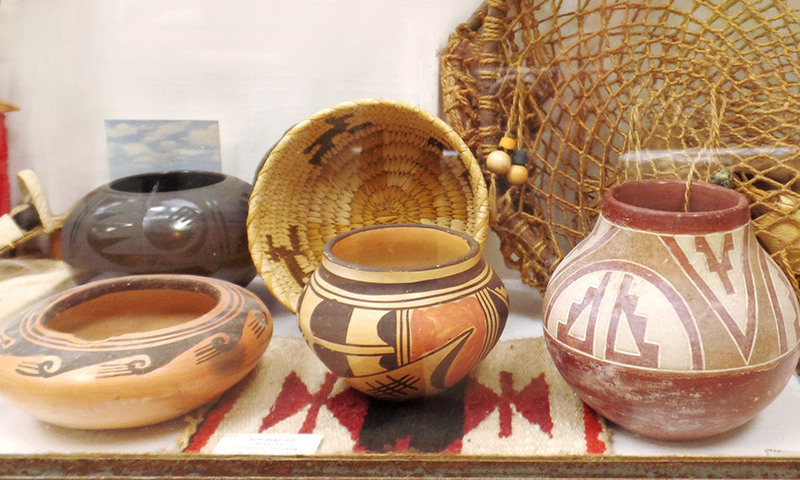 Four other display cases in the same room contain artifacts from all over the United States and Mexico, including stones axes, drills, knives, spear points, scrapers, etc., plus cultural items such as baskets, pottery, and carved figurines. Welsh HallThe largest of the three rooms in the Jensen Annex, Welsh Hall houses a systematic collection of worldwide minerals, numbering more than 5,000 specimens in all. 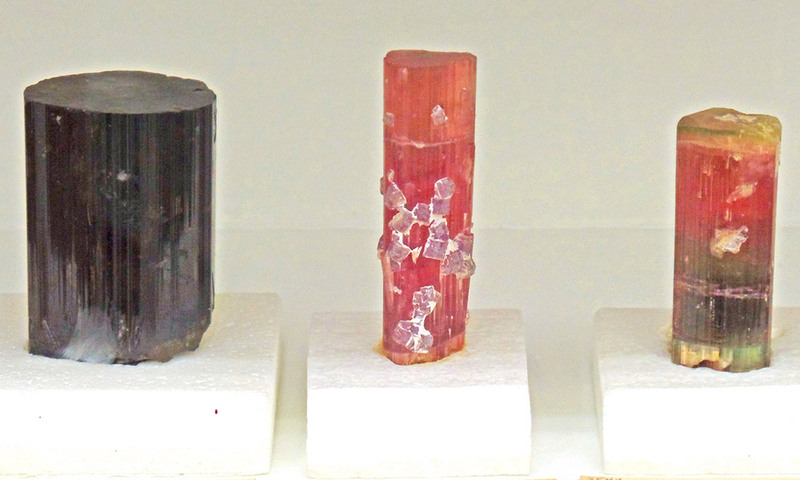 Visitors will marvel at the diversity of the minerals seen here.